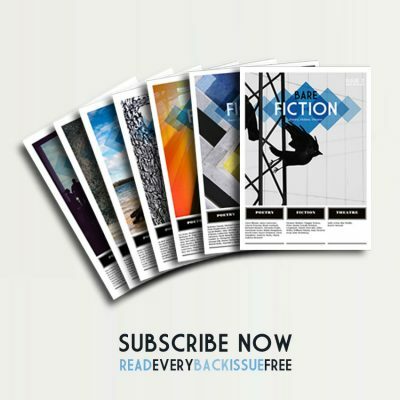 Each issue is packed with 64 A4 pages of poetry, fiction & plays. You can purchase print or digital subscriptions by using our shopping cart items below. 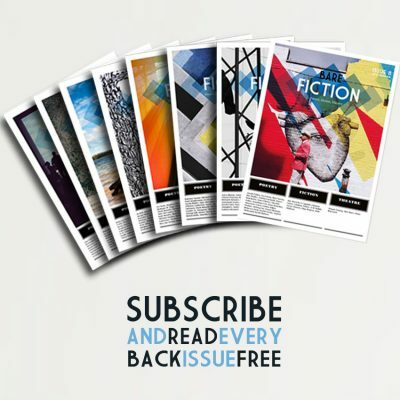 Individual subscribers receive free access to all back issues in the form of digital PDFs. For institutions wishing to take out a subscription please get in touch to discuss our institutional rate.